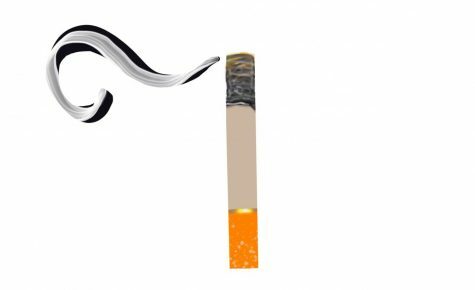 De Anza College’s academic senate approved a proposal to support a 100 percent smoke-free campus policy, voting 14-0 with two abstentions on Monday, Nov 26. Currently De Anza College’s smoking policy allows for smoking in a few designated areas, but completely prohibits it elsewhere. Smoke, whether it comes out of a vape or a lit cigarette is a Class A carcinogen and it doesn’t get any worse than that, said Director of Health Ed & Wellness, Mary Sullivan. Other faculty members spoke out in agreement to protect students from harmful smoke and to help people who have quit.